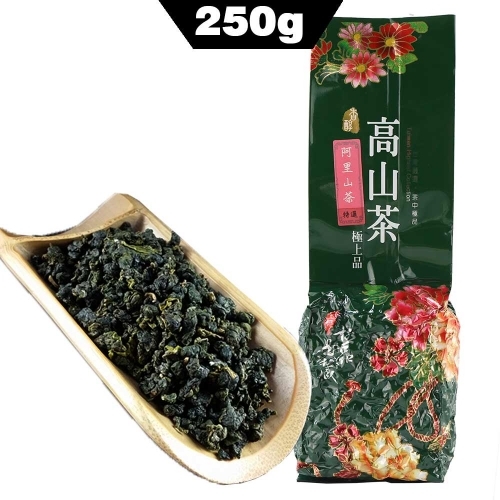 Jin Xuan (literally: "Golden Daylily") is a variety of oolong tea developed in 1980. 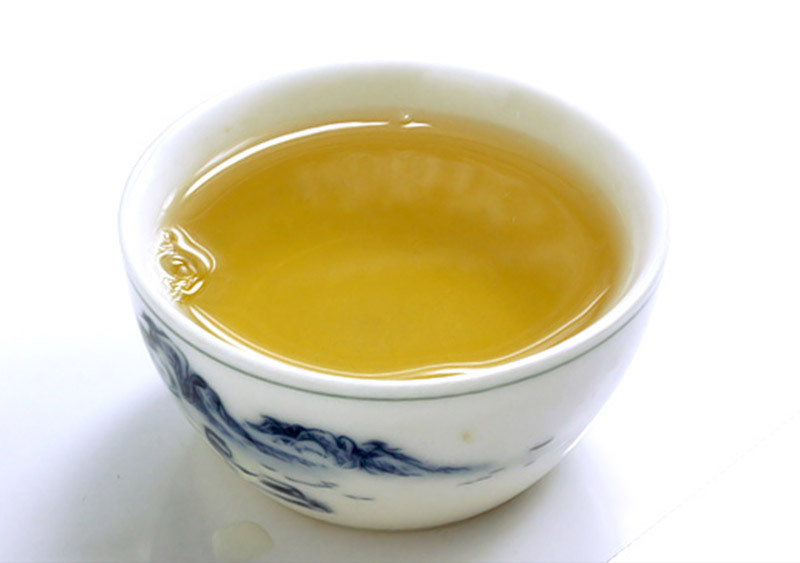 The tea is also known as #12 or as "Milk Oolong" (Nai Xiang). It originates from Taiwan. The taste is light, creamy, and flowery and sometimes compared to milk. 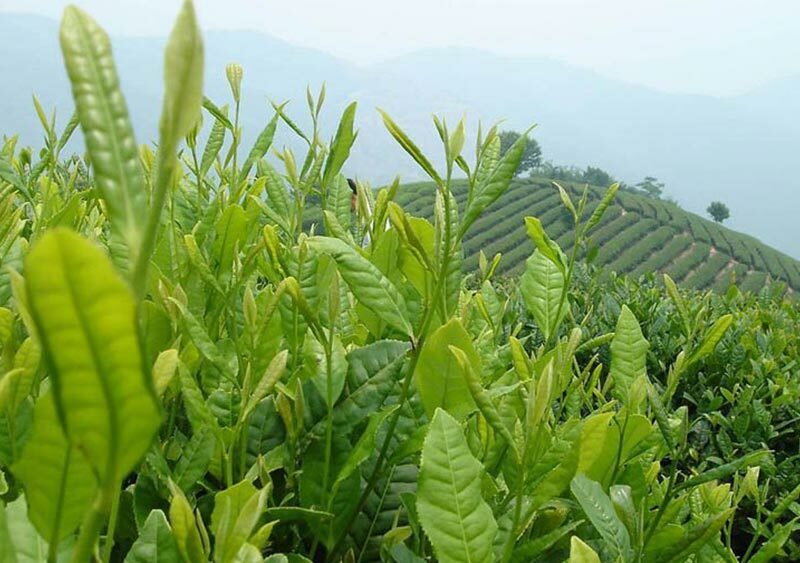 This tea variety can be grown at higher altitudes, and the yield is about 20% higher compared to traditional tea varieties. 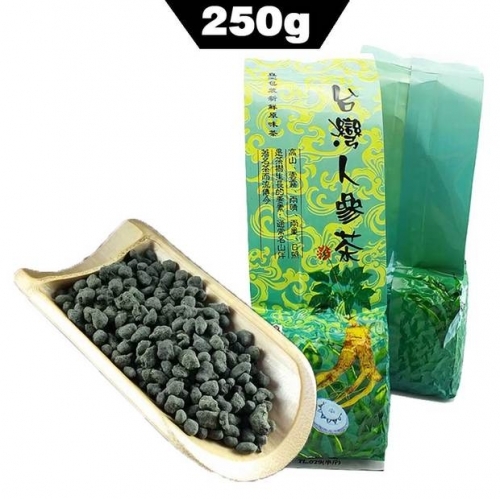 These circumstances made it become one of the most popular varieties among tea farmers in Taiwan and Thailand. 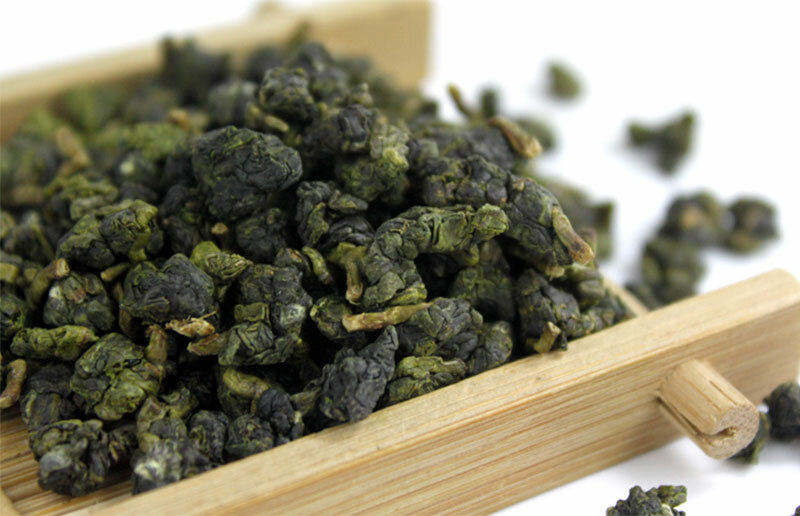 Our milk oolong tea is pure natural without any additives. 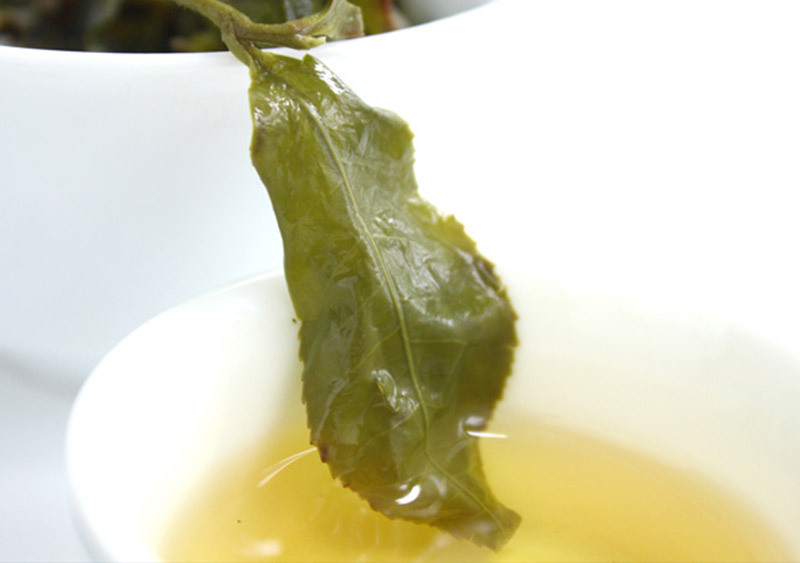 Contrary to myth, the flavoring of the leaves to accentuate their characteristic buttery taste is not obtained through steeping or steaming them in milk before roasting. 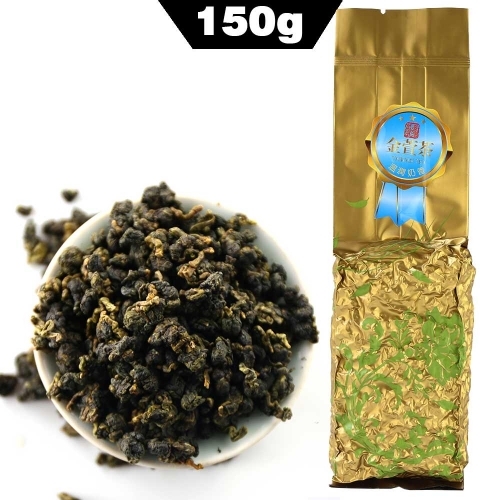 Given that this quality is varietally endemic to the tea, the taste enhancement is simply produced by extra oxidization. 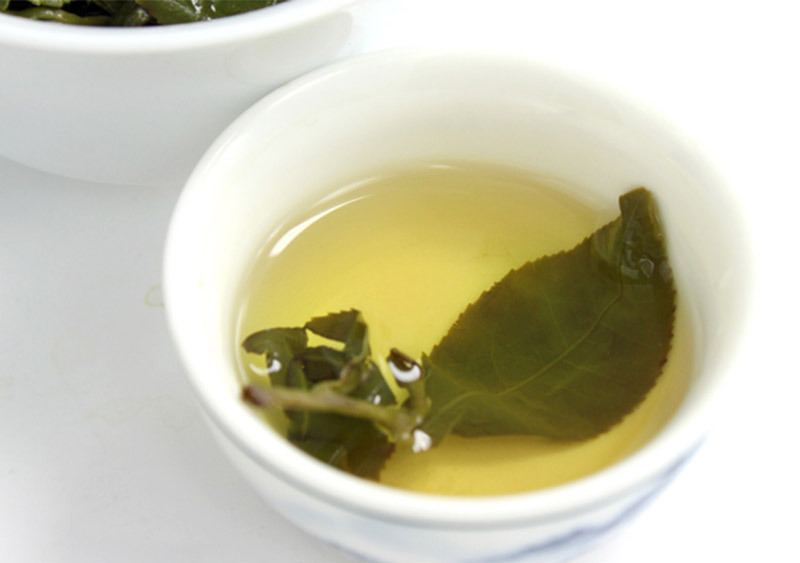 A flavored Jin Xuan can be recognized before the tea is steeped. Taste: Bright, creamy-caramel, sweet with a pronounced milk aroma. After several straits milk aroma gives way to light aroma of orchids. 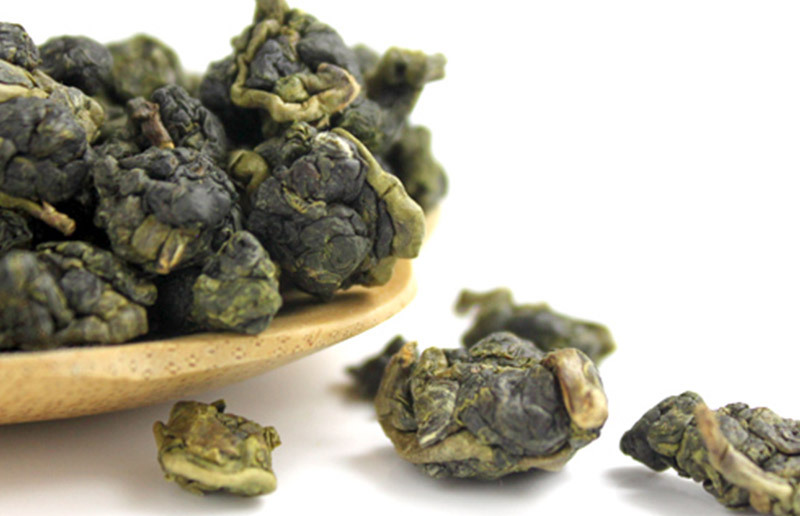 Tea Leaf: In a dry form-green dense lumps with a creamy-milky aroma. When brewing the sheet is unfolded completely. 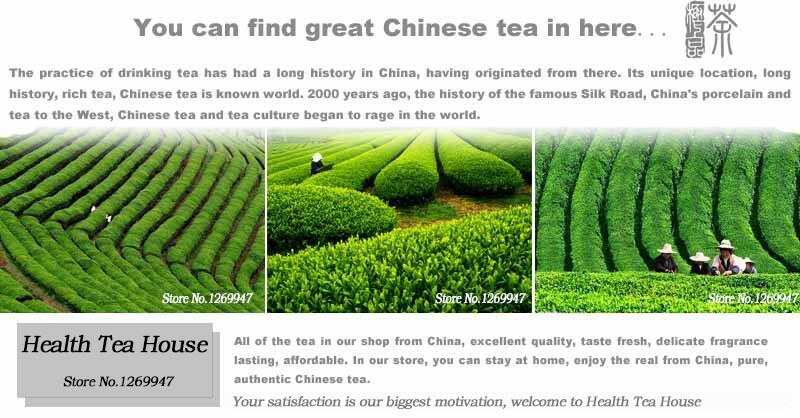 Water--300ml, Tea--7~8g, Water temperature--85-95°C, brewing time--30s+15s. 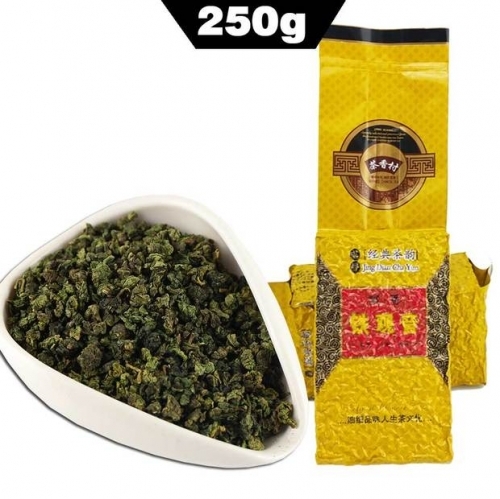 Storage of this type of tea is recommended in a tightly sealed package, in the refrigerator or in the freezer, for the preservation of taste and aroma. 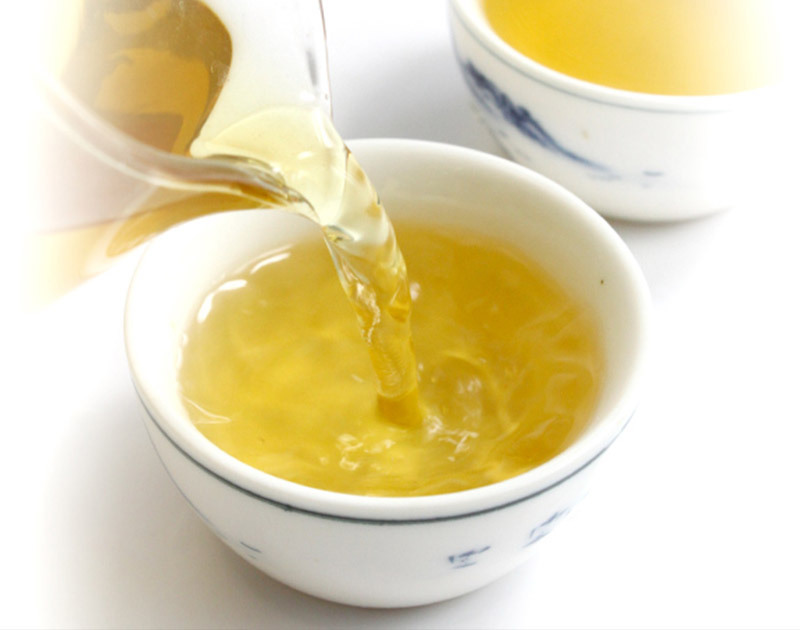 It is better to store such tea in a container of glass, ceramics or porcelain. 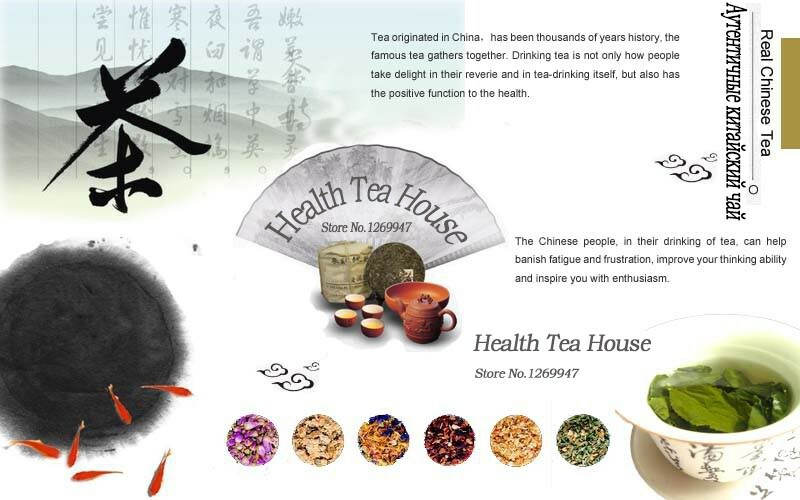 It is not desirable to put it in metal or tin ware as such storage can negatively affect the condition of tea leaves.